Pork U FAQ & Information ? 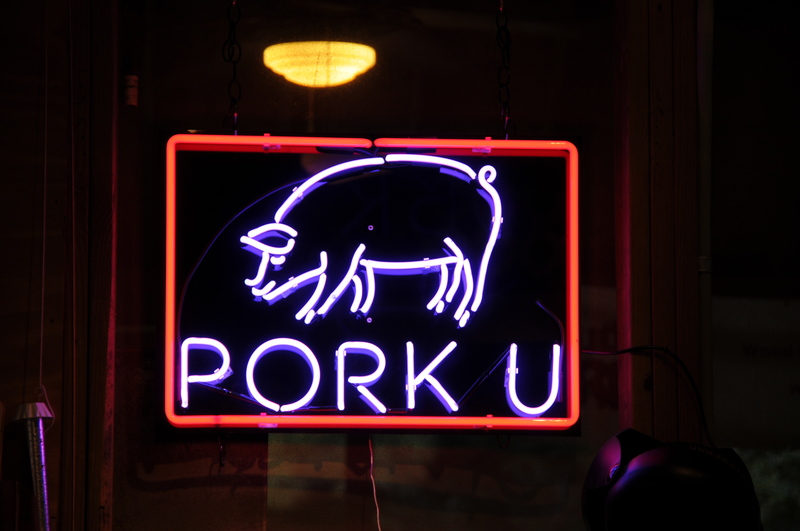 Ever since Pork U was featured in Garden and Gun Magazine a few years ago there has been an unprecedented demand for the limited number of seats that we are able to offer. We are gratified and astounded that people have come from all over the country and from as far away as Canada and Hawaii to attend this class. We are only able to accommodate 20 people per class and because of that, as well as the high demand, we find we must implement the following procedures. Please read this material carefully so that you can plan accordingly. We no longer offer individual open seats to the general public. We are offering specially set group classes. We can accommodate any group with a mandatory minimum number of 15 people with a maximum of 20 people. We find that this format is very popular with small corporate groups who are looking for a unique team-building experience. 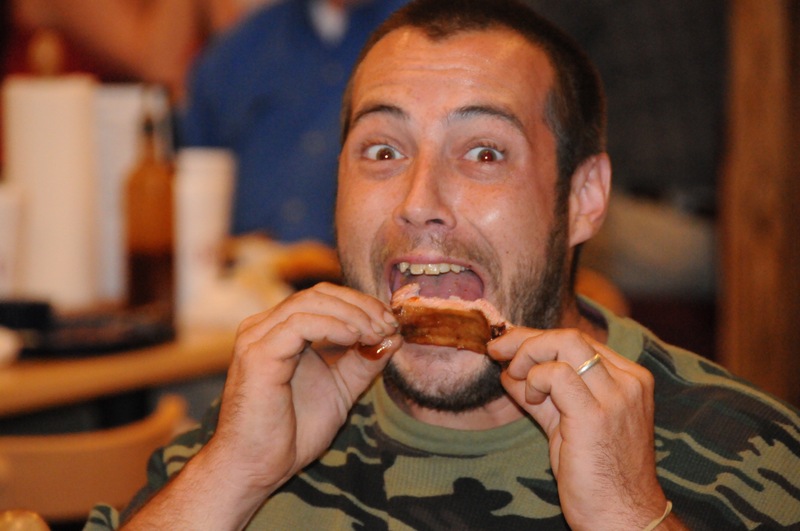 Many companies simply want to treat their key employees or V.I.P customers to an unforgettable barbecue experience. We have even hosted neighborhood or church groups. This group experience lends itself to individual customization. 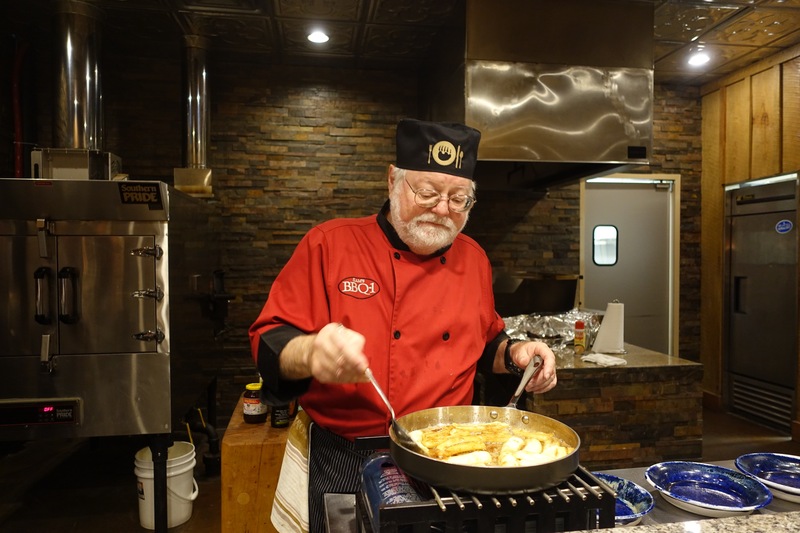 In addition to our usual demonstrations of all the barbecue dishes and techniques that we always present, we are often asked to teach a particular dish or technique, such as smoking a standing rib roast or tenderloin or grilling fish or even cold smoking cheese. We can accommodate these kinds of request when planning for a large group. 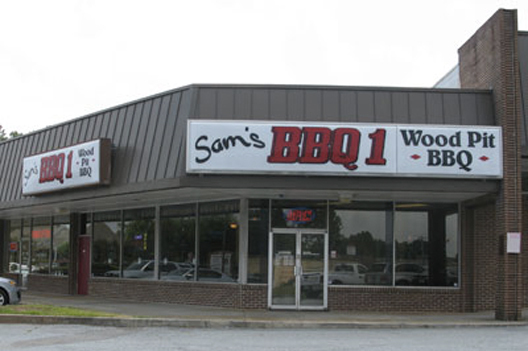 Contact Sam Huff personally to schedule your group .He can be reached at the restaurant at (770) 977-3005. GROUP SIZE – Mandatory minimum of 15 and maximum of 20 people. COST is $235 per person. Because of the planning, preparation, cost and effort that goes into producing these classes, the fee is NON-REFUNDABLE No exceptions. So please, be sure your group members can attend before paying in the fees. DEPOSIT A 50% deposit is required 30 days prior to the class date in order to lock in the event. Again, NON-REFUNDABLE. The balance is due no later than seven (7) days prior to the class. We will accept payment only from the group organizer. We do not separately bill the individual group members. The class is help on private property in West Cobb Community. Directions will be provided upon payment of deposit. NO SHOWS On occasion, sometime people just do not show up at the last minute. We need at-least (10) live humans to have a class. We reserve the right to cancel any class if the class size is reduced to fewer than 10 for any reason. Again, NO-REFUNDS will be allowed. For example, if you have reserved and paid for 18 people and 9 cannot make it at the last minute, bad news. NO CLASS – NO-REFUNDS. So, PLEASE do not schedule a class unless you are sure your people will attend. NOTE: Any seat can be transferred as you wish. Thank you for your interest in Pork U. We looking forward to enjoying time with you around the fire.